UPDATE: Currently, we have reached capacity seating and are welcoming people to sign up on the wait list in case any seats become available. Thank you! 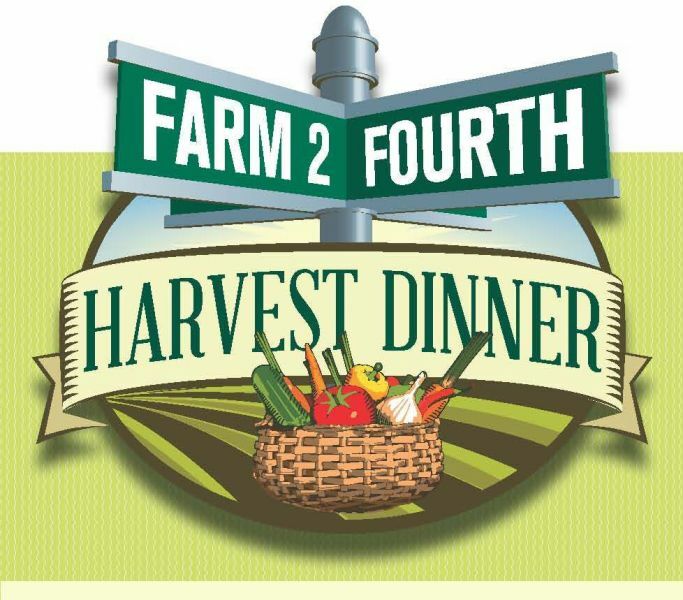 Excited to announce the inaugural Farm to Fourth Harvest Dinner! There will be one big community dinner table stretching down the middle of Fourth Street. Join us for a great evening of amazing food prepared by some of the best known local chefs, utilizing ALL local food and supplies! This event will highlight the importance of our local farmers and growers! Hosted by Food Editor Michael Hastings. 5 courses – local chefs – All sourced from local farms & suppliers! Also featuring local beer & wine! 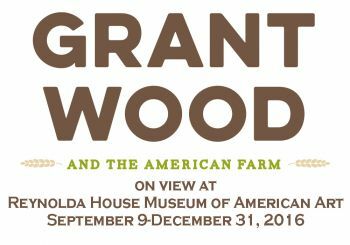 Limited seating available – reserve your space now! A portion of the proceeds will benefit local food/sustainability efforts.